Business mobile and e-secretary is a provider of comprehensive support in the area of administrative-legal and financial affairs, which, depending on the needs of the client, is done by entering your business space or via the Internet from our own office, using communication software, saves time, increases business efficiency, and facilitates data access. 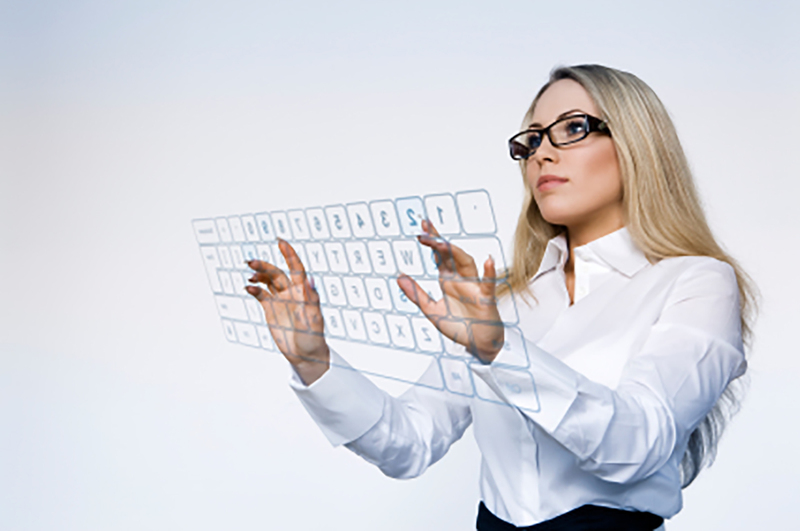 What jobs does a virtual office assistant do? Ordering office materials, memos, business cards etc. Making and submitting bids, pre-invoices, letters etc. Departures in FINU, bank, mail, bookkeeping etc. Why hire a virtual office assistant? 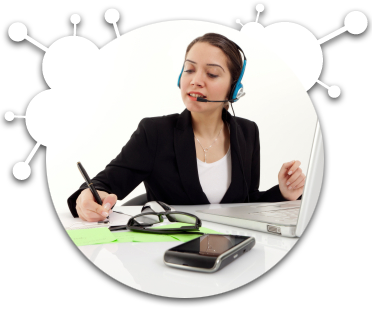 Depending on the scope and specific business needs, there are various packages of virtual business secretaries. The service package can be fully adapted to your requirements and needs. with your future business virtual secretary tomorrow.